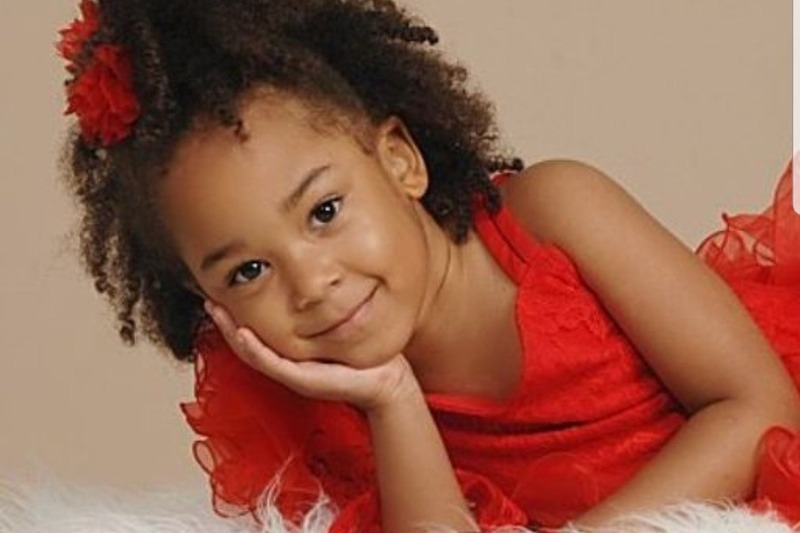 Miss Amyah has been specially invited to the Baby Miss All-American National Preliminary Pageant in New Orleans, LA! We are asking for donations to help with Amyah's booster sales, so even your $1 helps! Thank you in advance for all the love and support throughout our pageant journey GO TEAM AMYAH !